Bundles of cotton candy secured in the atmosphere with push-pins. Soundless parachutes. Dreamy steamy cream puffs. Mountains of pearls. An elevated ocean of emotional umbrellas. A distant cosmic sanctuary. These charismatic sentiments are some of the illuminating descriptions I refer to when I speak of clouds throughout many of my memoirs. On any given day, we can look up to the sky to determine the forecast ahead, to navigate our daily travel plans, or to simply seek the deeply rooted inner sensation we know as clarity. These clouds of consciousness help to guide us, advise us, and move us along on the journey. When the clouds are clear we can assume that a day of beauty is sitting on the bench. When clouds convert to gloom, we assume that a storm is on its way. No matter where we are in the world, in some form or another, the clouds speak to us in every language. They tell us many things. They guide our intimate journeys. They grant us hope. Lately, as the ocean, the clouds have been in flux from their rise at the break of dawn to their fall before dusk. Due to a season of many storms, the light of their early morning smiles begin to wither into the noon and the probability of a downpour appears. We recognize these drizzles of distraction as rainstorms, though we realize the necessity of precipitation in order to see varied possibilities – from the cultivation of crops to the appreciation of rainbows – and in every order of life. Like our potentials, clouds generate many shapes and sizes. Sometimes, we allow many of our greatest aspirations to evaporate – and rise – like the water vapor in the sky, only to fill up our atmosphere with insecurities of discontent and uncertainty. Eventually, when we are able to condense these fears like water vapor disappears in the sky, our ability to create structure and comprehensibility form greater possibilities. Our existence to the earth is just as important as these countless ice crystals that float in the sky to aid the Earth’s weather. Whether it is a Cirrus cloud that sits high or a Stratus cloud that hangs low, clearly and collectively, they cover the sky like bed sheets. Rolling clouds travel in motion with the speed of the wind; they are rarely spotted and difficult to see because they hide behind all of the other clouds. Polar mesospheric clouds illuminate during deep twilight but are the highest in the atmosphere. Cirrus Fibratus clouds have a traditional “mare’s tail” appearance making them long, fibrous, and curved with no tufts at the ends. Noctilucent clouds are very thin and occasionally seen after sunset and before sunrise. Bands have long streaks. Billows have short streaks. Waves have structures with undulations. Whirls have structures that are partially or rarely complete with rings and dark centers. Tropospheric clouds are divided into physical categories and defined by altitude range. Nacreous clouds are often referred to as the Mother of Pearls. Whether we are visible, unseen, slow, fast, dark, light, high, low, short or tall – we are all clouds. “It’s clouds’ illusions I recall, I really don’t know clouds at all,” expressed Canadian musician Joni Mitchell in her song Both Sides, on her belief that life and love are equally amorphous. “Clouds come floating into my life, no longer to carry rain or usher storm, but to add color to my sunset sky,” wrote inspirational modern Bengali Poet Rabindranath Tagore in Stray Birds. “Thirty-nine years of my life had passed before I understood that clouds were not my enemy; that they were beautiful, and that I needed them. I suppose this, for me, marked the beginning of wisdom. Life is short.” Iimani David refers to clouds as a source of wisdom. Serbian poet, writer, essayist, philosopher, businessman, and former journalist Dejan Stojanovic considers the cloud as a divine presence in his artistic book From The Sun Watches the Sun. “Your cloud changed substance, never existence. 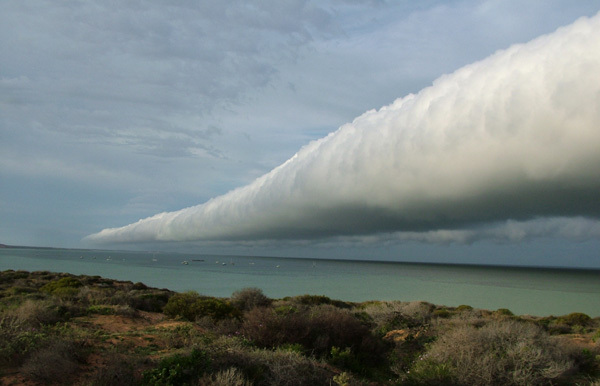 You were just curious for something else, something of unusual formations,” sang UK recording artist, singer, and songwriter Scott McGoldrick, who speaks of clouds as a lover. Like the position of the clouds, our point of view becomes our position in the world. The Clouds of July bring us meaningful contributions. July is the seventh calendar month of the year and one of only seven which spans 31 days. It is the second month of summer and on average, the warmest month in most of the Northern hemisphere. July’s birth flowers are the Water Lily and the Larkspur. The cosmic footprints of this month are the crab and the lion. It is the traditional Japanese season of Tanabata. In the month of July, Independence and Freedom are celebrated in India, Keti Koti, Somalia, Hong Kong, Belarus, the Philippines, Peru, Algeria, Venezuela, Bahamas, Argentina, South Sudan, Puerto Rico, Belgium, the United States and many other countries around the world. July is a season of weddings, beach trips, backyard parties, crab feasts, and hurricanes – and it is the Jewel of Contentment like the precious Ruby it signifies. This season, replace confusion with clarity. Allow the oceans, lakes, rivers, ponds, seas, and streams to be your conscious friends. After all, without them, your cloud of contentment cannot be formed nor manifested. The Earth’s atmosphere is waiting for your positioning. 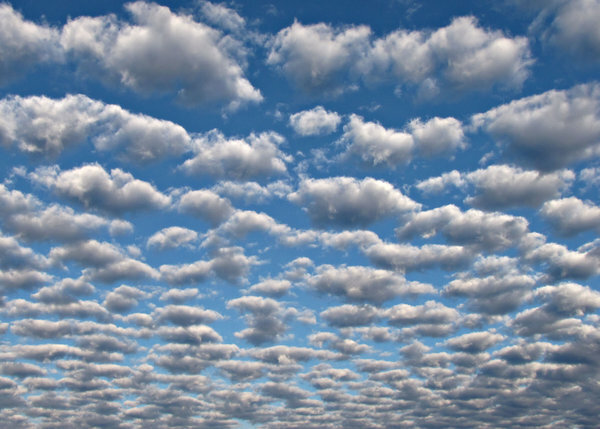 Collectively, our clusters of clouds can create a sky full of attainable opportunities. Love and Light for your Tuesday. Happy July!